The Xterra volt wetsuit is a great starter wetsuit. 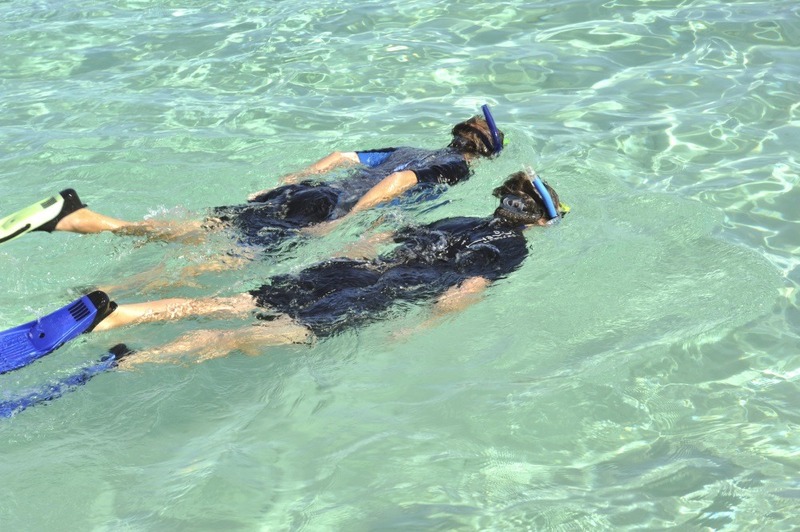 It will help you train and get accustomed to swimming with a wetsuit on. Not only is it great for the beginner but an experienced swimmer can also benefit from the Xterra wetsuit. The Xterra volt wetsuit was designed for short, fast swims. It’s light weight and will help you get the maximum speed and mobility you need. The volt triathlon wetsuit is definitely raising the bar when it comes to your entry level wetsuits. There are a ton of different features that this wetsuit offers and all of it comes at a very reasonable price. Flexibility – Xterra uses its on coating called X-slice, this helps reduce drag making you even faster in the water. Not only do they use their own coating but they also line the volt triathlon wetsuit with X-flex. This specially designed liner will stretch in four directions making this suit even more flexible. Buoyancy – the Xterra volt is made so that the front of the suit is 3mm thick which helps push your body up out of the water, which reduces drag and makes you move faster. 30-day test guarantee – this is by far one of the best features. Once you receive your Xterra volt triathlon wetsuit you have 30 days to try it on and test it out. If after you tried it out you decide you don’t like the fit all you have to do is send it back and get a different size. Flexibility – the Xterra is made from 2mm thick neoprene in the back of the suit, which allows you to get maximum movement and mobility in the water. Not to mention that there are paddle zones built in to this wetsuit as well. Buoyancy – The front of the Xterra volt is made from 3mm thick neoprene. Your body has a natural drag to it, so the Xterra was designed to help counteract your body’s natural drag by pushing you up out of the water. This added buoyancy will make you faster. 30 days to test – This is the probably the best feature that the Xterra offers. Once your wetsuit arrives you will have 30 days to test it. If for some reason, you don’t like the way if fits or feels all you need to do is return it, no question asked. Simple sizing chart – You don’t have to worry about figuring out your size. The sizing chart that is available is super easy to read and understand. Sizing – The only difficult thing about sizing when it comes to the Xterra is that you don’t have a lot of sizes to choose from. You might have to go up or down a size depending on what kind of fit you’re looking for. The Xterra volt triathlon wetsuit is the leader in entry level wetsuits. They combine flexibility, buoyancy, and full mobility to give you a wetsuit that will help you move faster in the water. They also use a liner of Xterras own design that stretches in all directions allowing you to move freely. Once you take the wetsuit off the liner snaps back into its original shape. 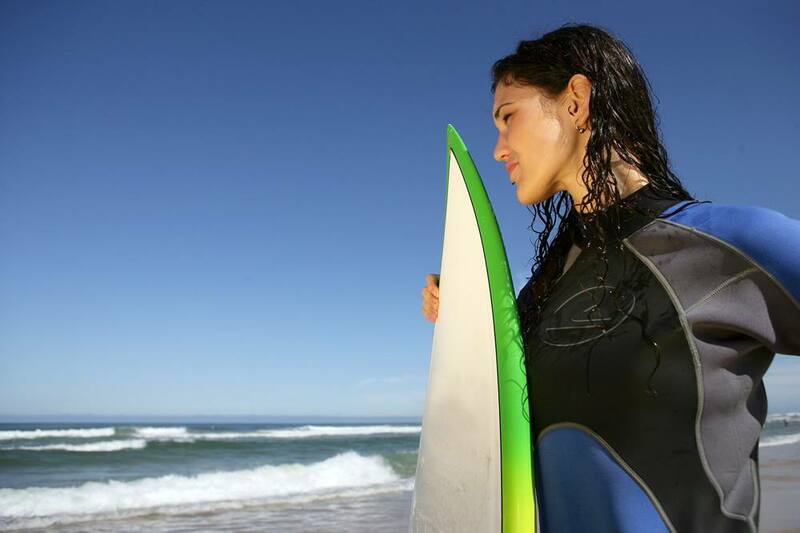 You will never have to worry about your wetsuit stretching out and becoming loose. Now that you read all about the different features that the Xterra volt triathlon wetsuit has let’s compare those features to similar wetsuits and see how the Xterra volt holds up. 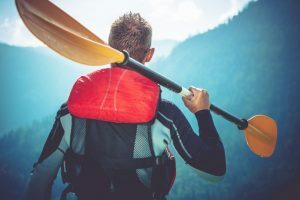 The zoot sports Z force is made to help you move through the water which is similar to what the Xterra volt can do, but here is where the similarities end. The zoot Z force doesn’t come with a special liner that forms to your body. The zoot Z force doesn’t come with a 30-day test offer like the Xterra volt triathlon wetsuit. Next up we have the TYR sport hurricane wetsuit. This is another top-rated wetsuit, that shares many of the same features as the Xterra volt triathlon wetsuit. 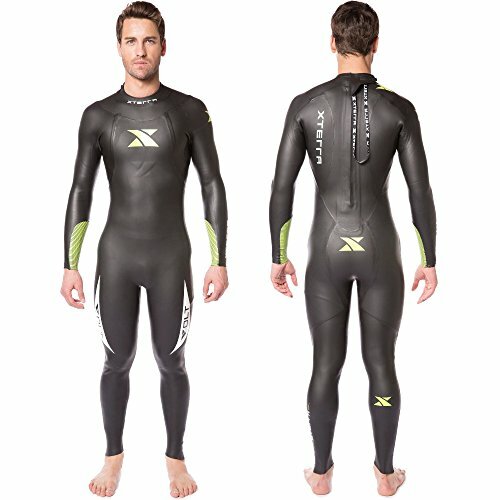 The hurricane wetsuit has a liner that seals to your wrists and ankles, but the Xterra volt has a liner that molds to your whole body making the Xterra volt unique. Now that we’ve compared the Xterra volt triathlon wetsuit with other top rated wetsuits let’s go ahead and rate the Xterra volt. With all the great features that that the Xterra offers this wetsuit deserves a full five-star rating. 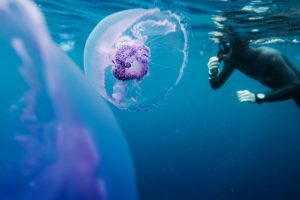 Not only are you getting a wetsuit at a reasonable price with a ton of great features, but you will also get to enjoy the 30-day test guarantee, which is a great feature in and of itself. 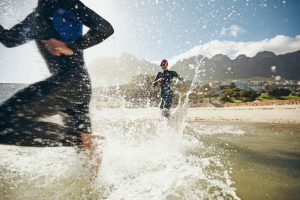 So, make sure to look at the Xterra volt triathlon wetsuit, and all its features, when considering which wetsuit is best for you.